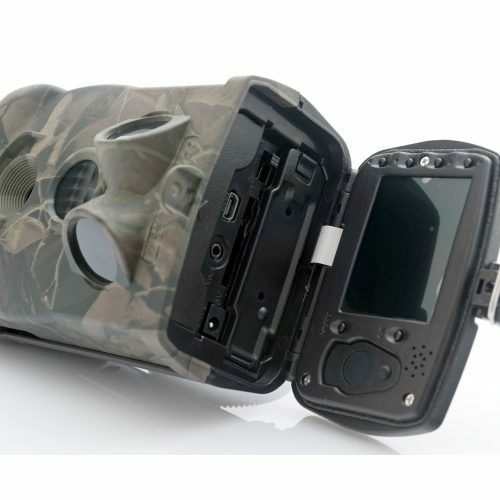 This camera is the ultimate when it comes to two-way SMS messaging communications (MMS/SMS/GPRS). Multifaceted in its build, the ScoutGuard 3G Pro boasts a remote SMS controlled camera, 1080P Full HD video resolution, Black Zero-Glow infrared technology, sound broadcast, built in 3” inch colour LCD display, real time sound transmission and so much more. 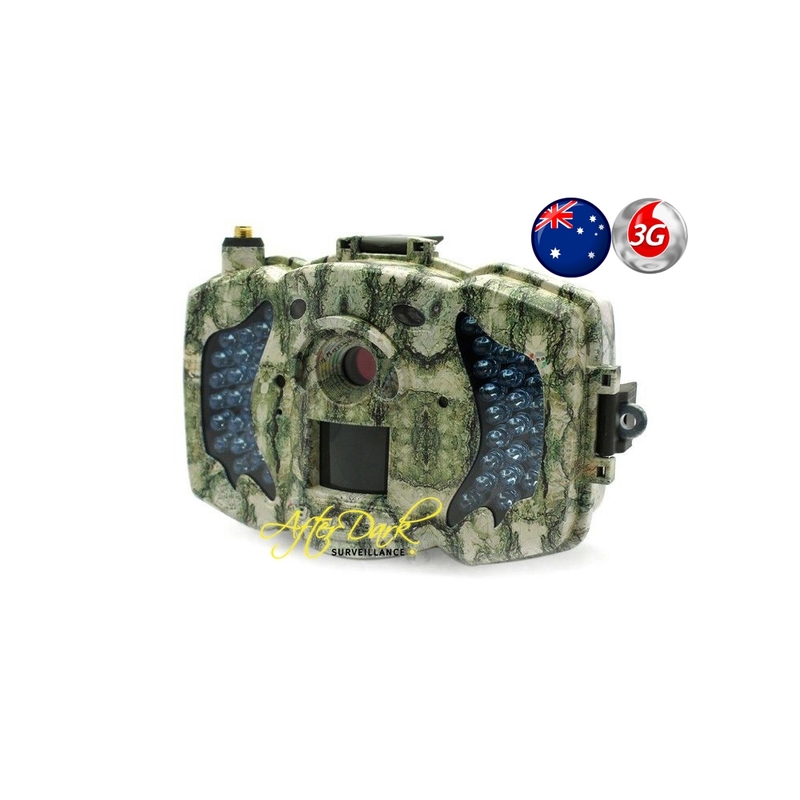 The first ever 3G Certified MMS/SMS Camera with 30Megapixels is now available in Australia. These cameras use the NEW G module which works with Telstra, Optus and Vodaphone. 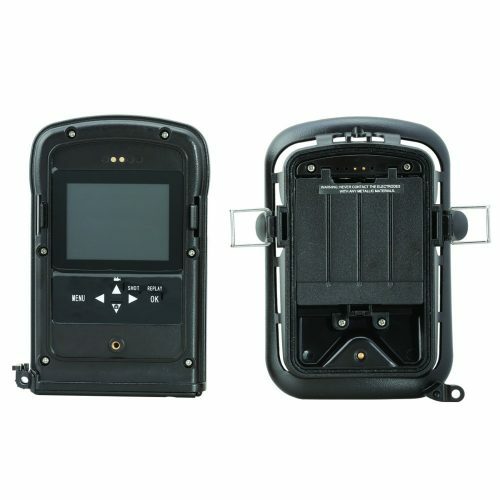 Other sellers are using the E module which has issues connecting to the networks and in most cases won’t work. 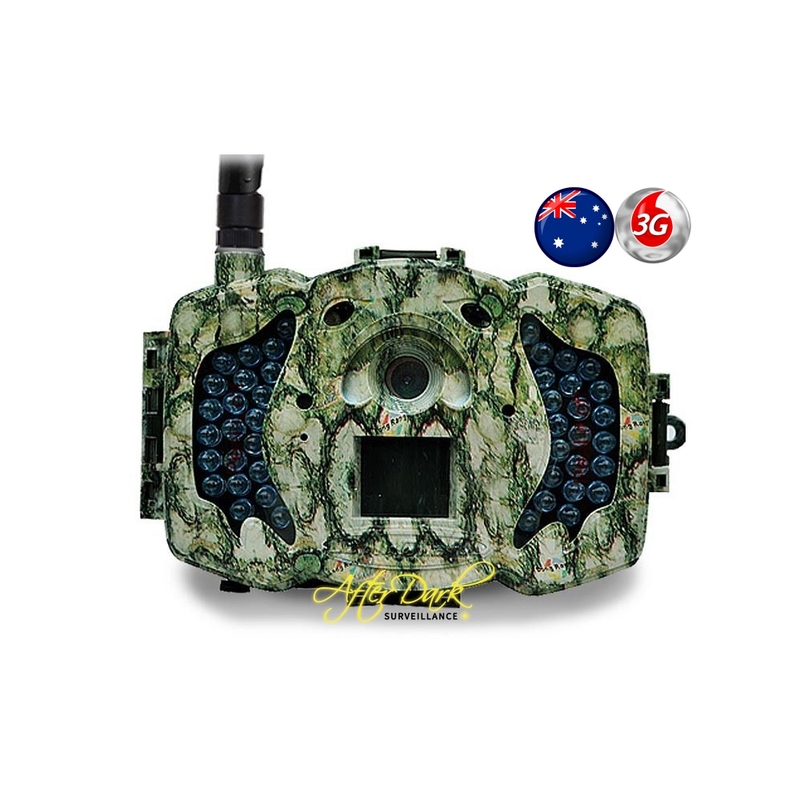 The high-end 2-way communication, 1080P Full HD with sound trail camera for security and hunting. 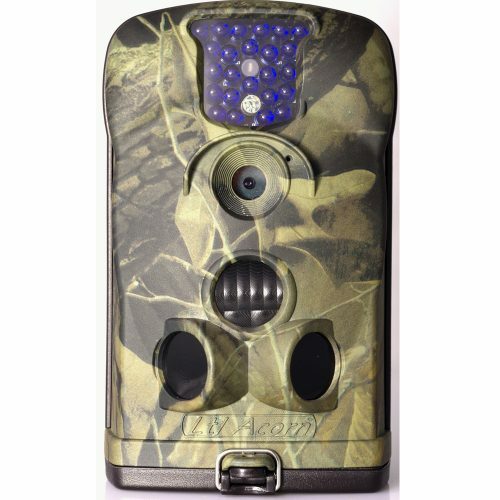 You can even turn ON/OFF the ScoutGuard camera using your mobile phone remotely, take “on the spot pictures” and tell the camera to send you photos on the spot. 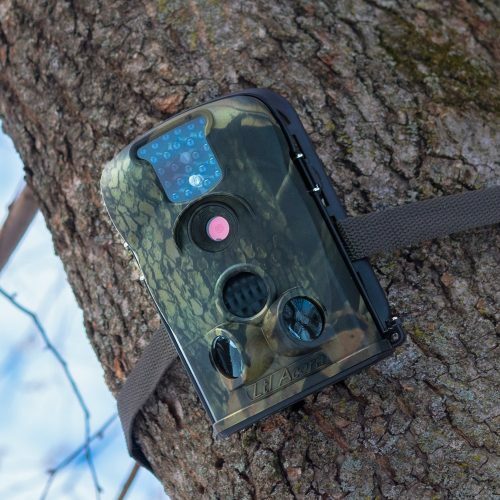 The camera will even call you when it takes photos. Any of these commands can easily be completed by your mobile from kilometres away. All it takes is a simple SMS or you can download (for free), the ScoutGuard iPhone or Android app to achieve the same outcome. 30MP image resolution and 1080P Full HD videos with sound. 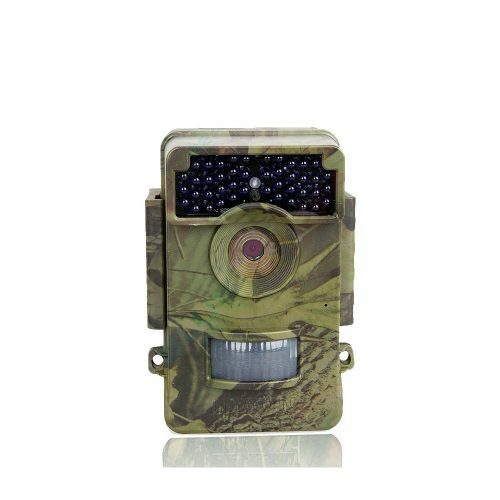 Black Zero-Glow IR – Invisible at night. 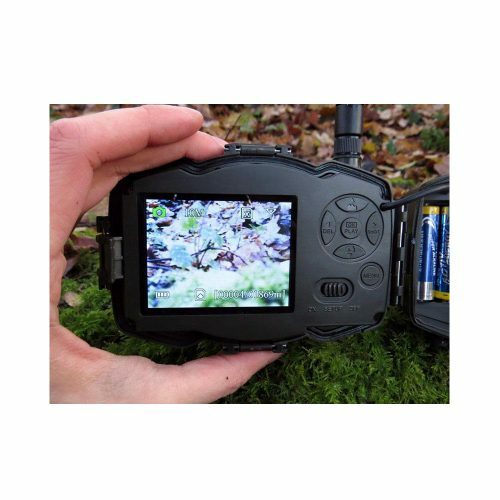 Built-in 3″ color LCD display. 2 Way communication – by SMS , iPhone apps or Android App. Sound broadcast, can be used for game calling. 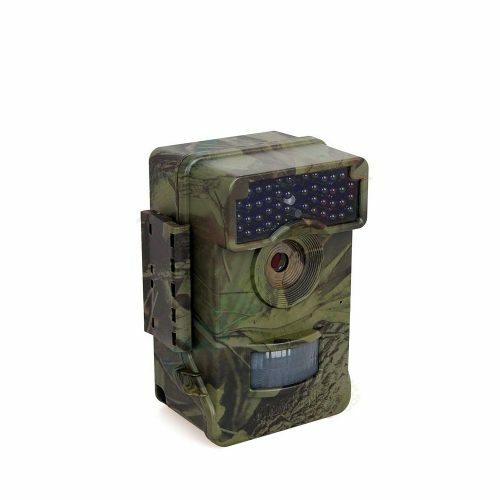 Camera can call you when it detects a movement. Security authentication: FCC, CE and RoHS. Supports recycle storage – can delete oldest photos/videos automatically.